BitDepositary is the first and biggest new generation Q-ratio payment platform with an aim of bridging the gap between centralized ICOs and the investor community. It seeks to achieve this through voting and integrated payment solutions to make ICO investments more secure. 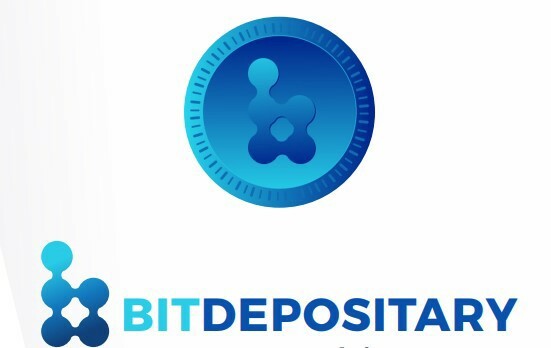 With an aim of bringing forward profitable and manageable marketplace for ICO projects, the platform has on board a team of experts, community leaders, accountants, and legal advisors who provide service to the BitDepositary investor community. 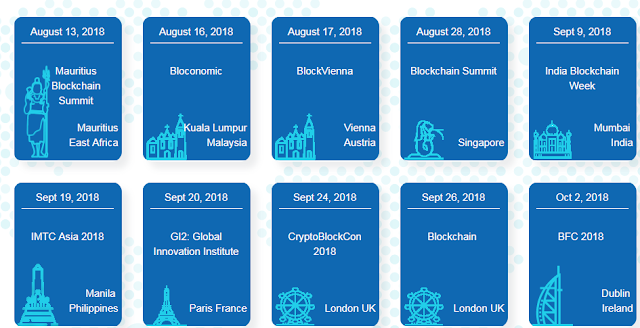 Bitdepositary provides a permanent solution to the crypto investor community. The platform has modern cryptocurrency security measures, when it comes to privileged user account configuration. Since all token sales run through their system, there will be no attempt of wallet hacking on its secured ICO platform. This removes any possibility of breaches and cyber security attack that can compromise the marketplace. 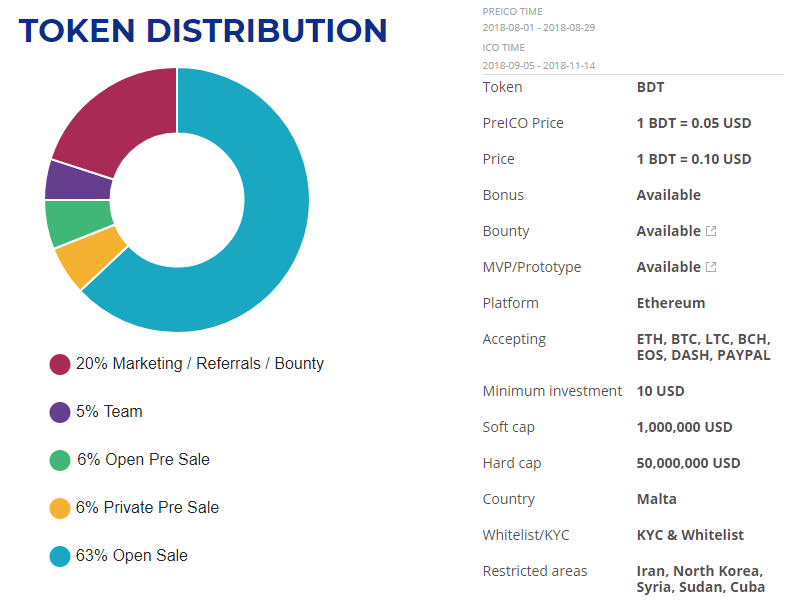 BitDepositary platform boosts the confidence of investors through their thorough verification process that consist of buyers, tax consultants, specialist users, and community users who join forces before accepting a project. Each project leader is required to go through a verification process together with his team before using the platform (KYC Protocol for teams). Moreover, the platform has an integrated payment system that ensures all ICOs an investor gets are secure. The platform is therefore set to deliver according to the expectations of an investor. Through an open voting system, the platform is capable of imparting its users with some experience to make better investment decisions. Moreover, within the platform’s ecosystem lies a space that assists investors to eliminate bad investment decisions that arise due to lack of dependable criteria for assessment of credible ICO investment. The platform has brought about an integrated credit card payment system in their attempt to make their operations uniform, put data together, and improve customer service. This improves the profit change, reduces accounting errors, and enhances payment for its users. The platform allows its users to enjoy investing with up to 25 different currencies due to its ability to manipulate its community’s expertise and focus of financial creativity. By combining various cryptocurrencies together, investors in the platform are put in a good position to enjoy long-term returns and strong portfolios. The platform gives its users the privilege of using a lightweight multi-asset enable wallet their market places can offer. Users also enjoy the privilege of swapping their coins within their wallets and using various currencies like Ethereum, Bitcoin, Litecoin, Dash, and Zcash. The platform intends to bring more coins on board for the members. Payment currencies: ETH, Bitcoin and others.